Passover 2016 begins Friday evening, April 22, and ends Saturday evening, April 30. The first Seder is on the evening of Friday, April 22, and the second Passover seder takes place on the evening of Saturday, April 23. 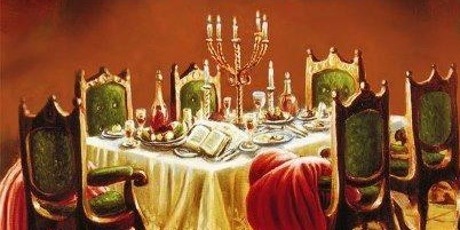 We wish all our readers a a warm and fulfilling Passover!